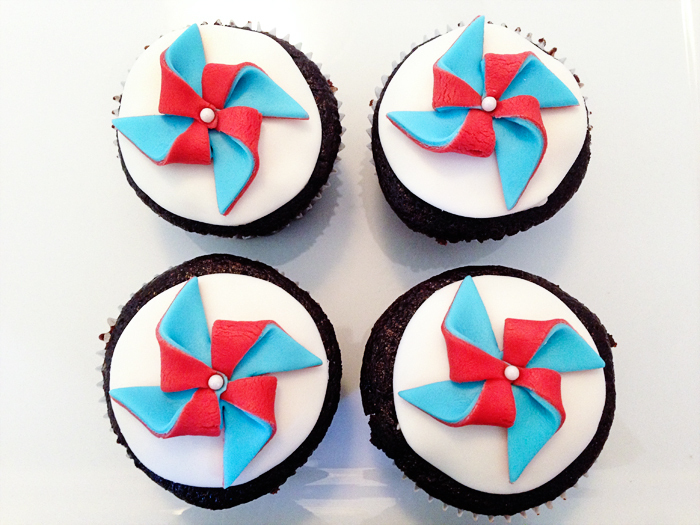 Today I'm featuring an interview with my friend Jennifer Kim of Candy Clay Cupcakes. 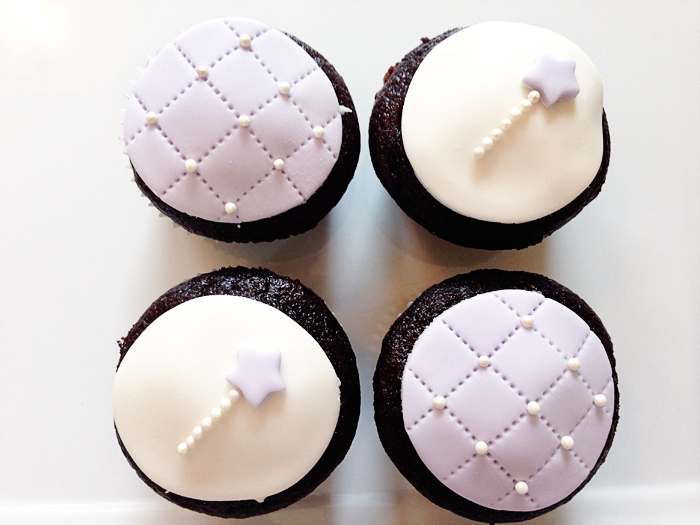 She makes gorgeous custom fondant cupcakes that range from whimsical to chic. You can find more of her work on her website and follow her on her Facebook page, Pinterest and Instagram feed. I started by biz by happenstance. I wanted fondant cupcakes for my son's birthday party. I was going to ask my friend to do them but didn't want to overwhelm her since my son's birthday is December 26th and it was smack in the middle of all the holiday frenzy. I decided to try them myself and HAD SO MUCH FUN! I kept making them for friends, and potlucks, as gifts, etc. Everyone kept encouraging me to start a business, so with a final push from some good childhood friends, and much help from totally awesome, wonderfully supportive girlfriends, I launched Candy Clay Cupcakes at the beginning of 2014. I've been baking most of my life, since I was 6-years-old. I really got into it after taking Home Ec in junior high. I even got the Home Ec award when I graduated junior high, lol. What are your favorite combinations of frosting and cake? I love all things chocolate! Devil's food chocolate cake with a rich chocolate ganache frosting...yum!! Why do you think cupcakes are so popular? I think because of their convenience. At parties, you don't have to trouble yourself with cutting the cake, putting them on a plate, grabbing a fork for each plate, yadi-yadi-ya. Cupcakes are quick and easy. And pretty cupcakes definitely add to your party decor! Everywhere! 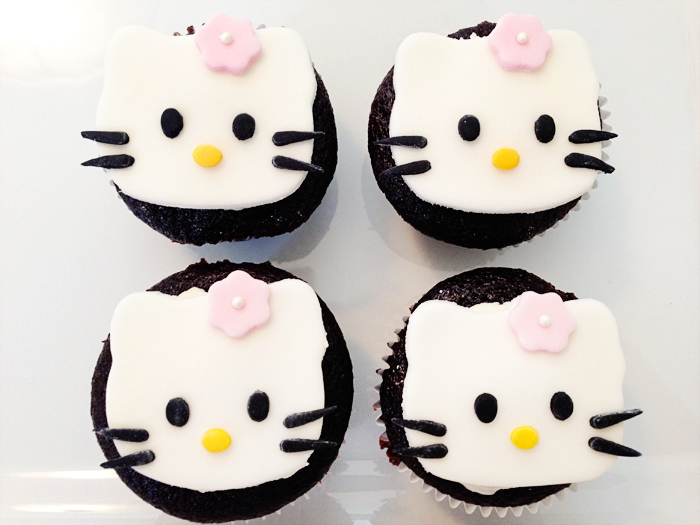 Everywhere I go, I always see things that can be translated into a fondant cupcake design! What’s your favorite baking or cooking memory? What else do you like to bake or cook besides cupcakes? Photos by Jennifer of Candy Clay Cupcakes, edited by Michelle Sterling.